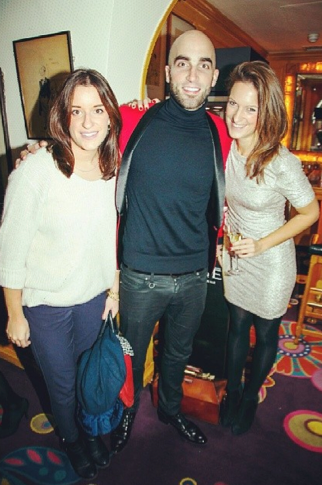 This is my sister Rosie, my brother Drummond and me at Tatler’s Little Black Book Party in 2013. Admittedly, it wasn’t Vogue but lovely Sophie Goodwin, Tatler’s Style Editor, who decided that we should be on that week’s ‘Best Dressed’ list. Still, I sometimes still put my knickers on inside out, so I count this as something of a triumph.